Looking for a full body workout? Come to Total Body Conditioning! What is Total Body Conditioning? 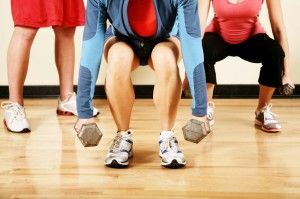 In TBC we combine two 45 minute workouts to create total body conditioning of strength, flexibility, and cardio endurance. 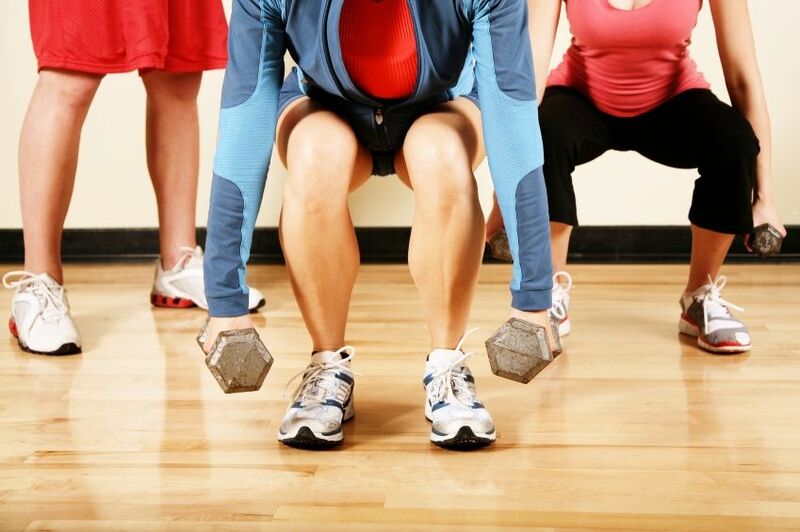 This class will use your own body weight, dumbbells, resistance bands, etc. Never the same class twice. First we have a non stop 45 minute fun energetic workout with lots of great music and an abundance of positive energy. We will never do the same class twice but you can be sure to work up a sweat in this total body conditioning class!! This class is a mix of cardiovascular segments leading into strength and your own body weight exercises . Continue the the fun with us at 5:15pm for a invigorating stretch followed by a 45 minute Pilates class. You will walk away feeling energetic and revitalized every time and will want to come back for more!! See you in class ! Want more info ? Follow us on Twitter for class updates and the latest club news.